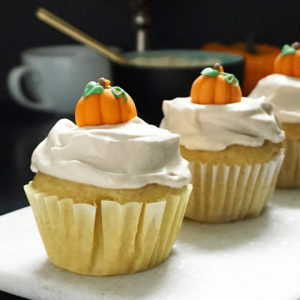 It’s pumpkin season again! 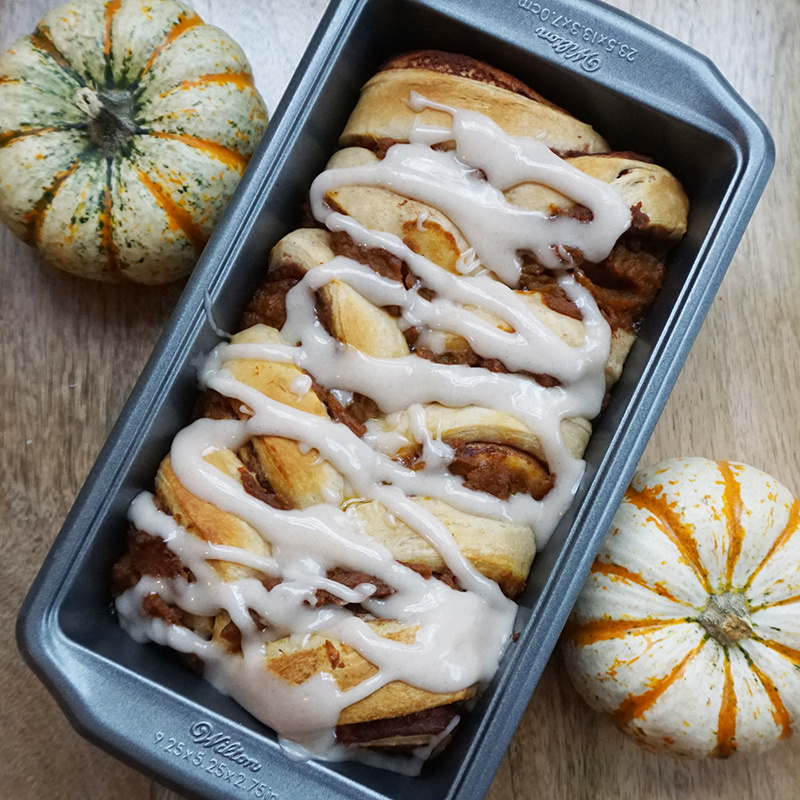 Well, it’s more like pumpkin, apple, squash, spice season! Even better. If you’re basic like I am, this is the season to beat. 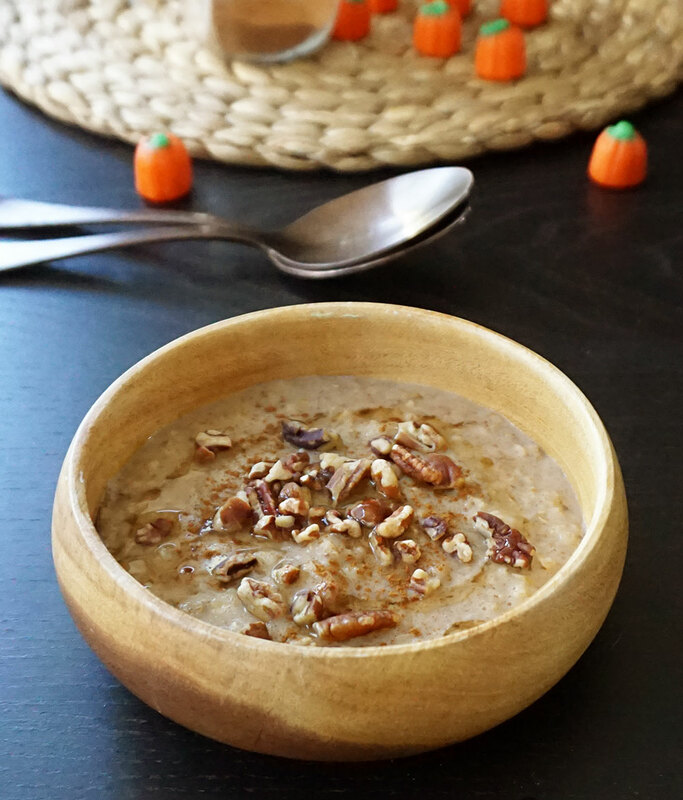 I’ve spent tons of time crafting up pumpkin and other fall-themed recipes and they never get old to me. Here are a few of my favorites from over the years. 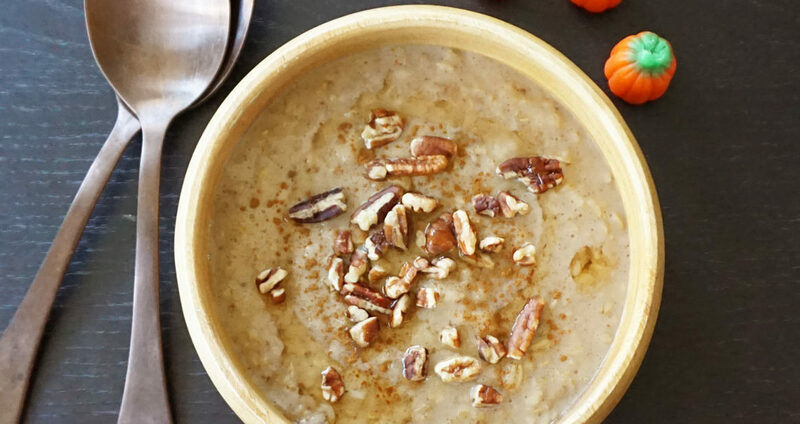 This pumpkin spice oatmeal recipe is an easy breakfast classic. It’s super versatile — you can swap in different nuts, add more spice, top it with coconut flakes… whatever you like! 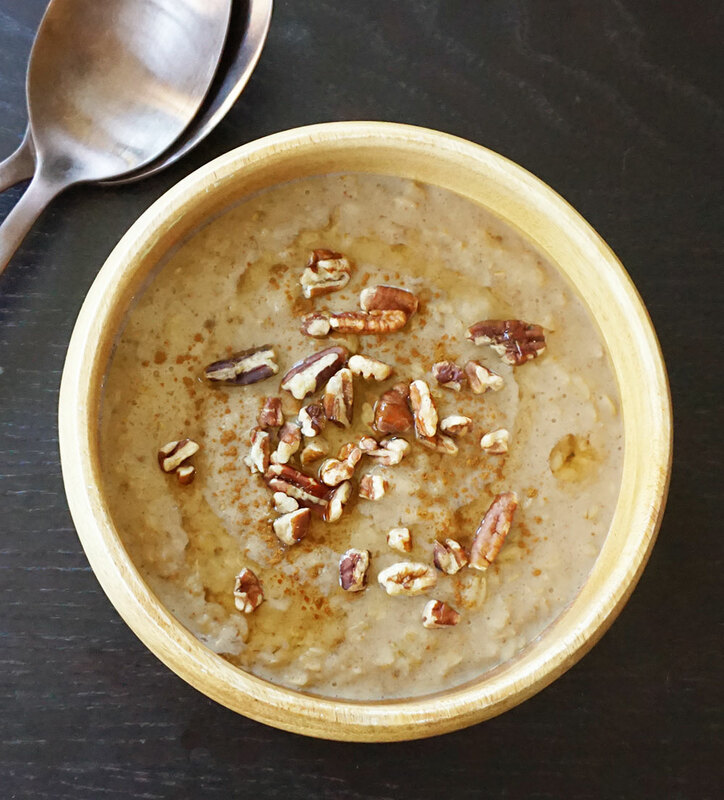 Just like overnight oats, you can add whatever yummies you love. 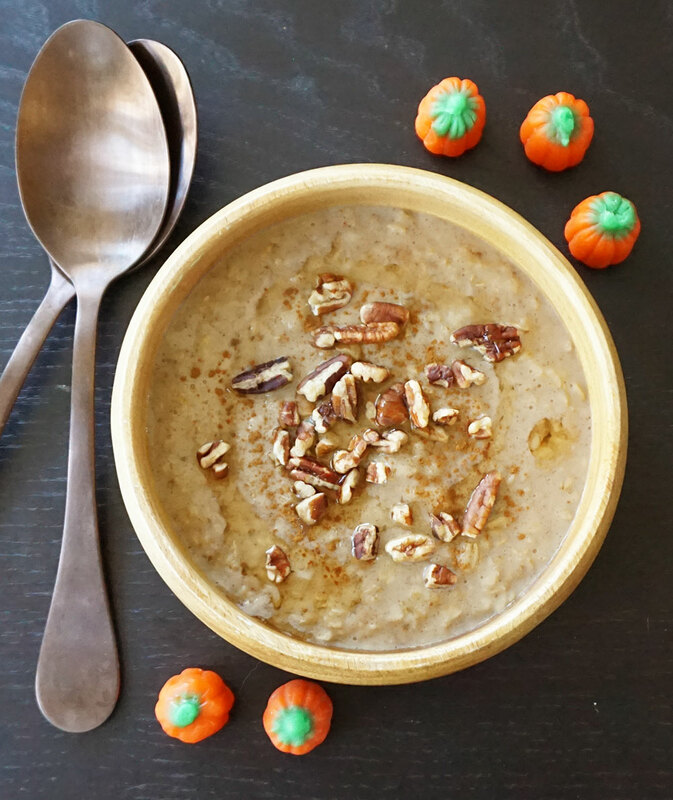 Want another delish pumpkin recipe? 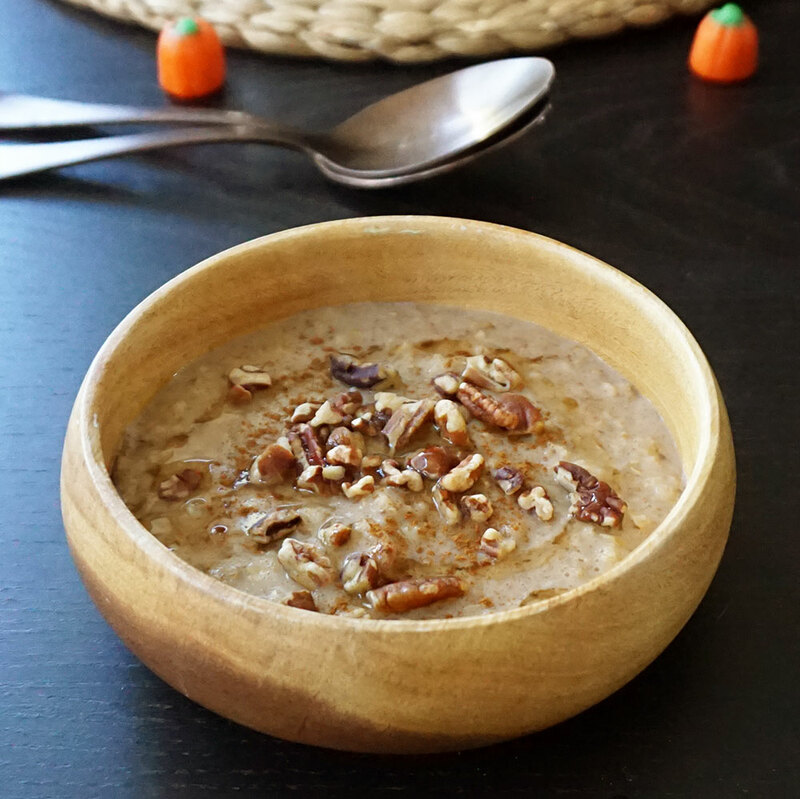 Combine oats, salt, and milk in a small saucepan over medium heat and bring to a boil. Reduce heat and simmer, stirring occasionally, for about 3-5 minutes. Stir in pumpkin, vanilla, spices, and maple syrup, heating until warmed through, about 1 minute. 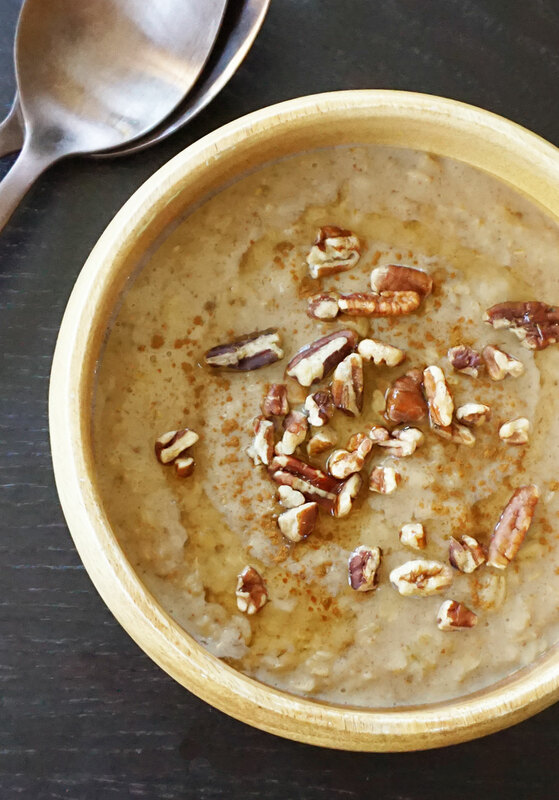 Top with pecans and a drizzle of maple syrup.